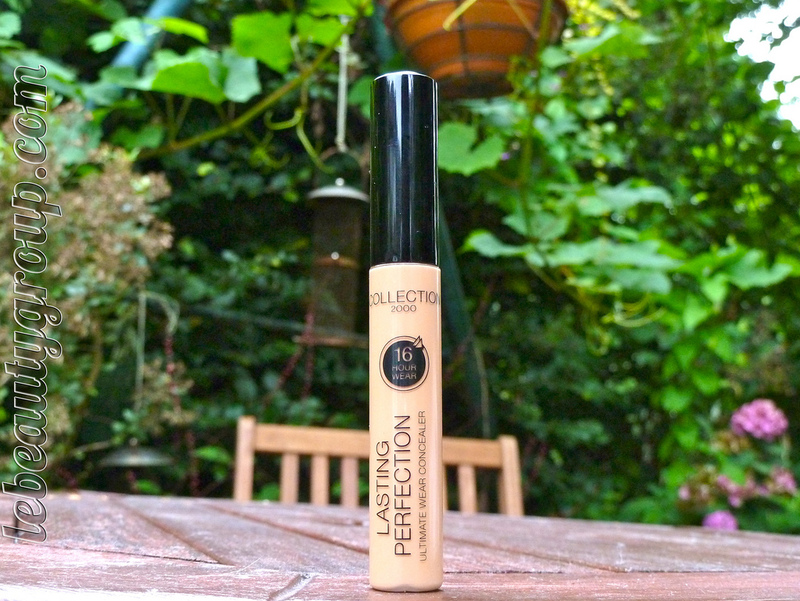 Today I’ll be reviewing the Collection 2000 16 Hour Wear Lasting Perfection Concealer (£4.19) in the shade Deep #4. 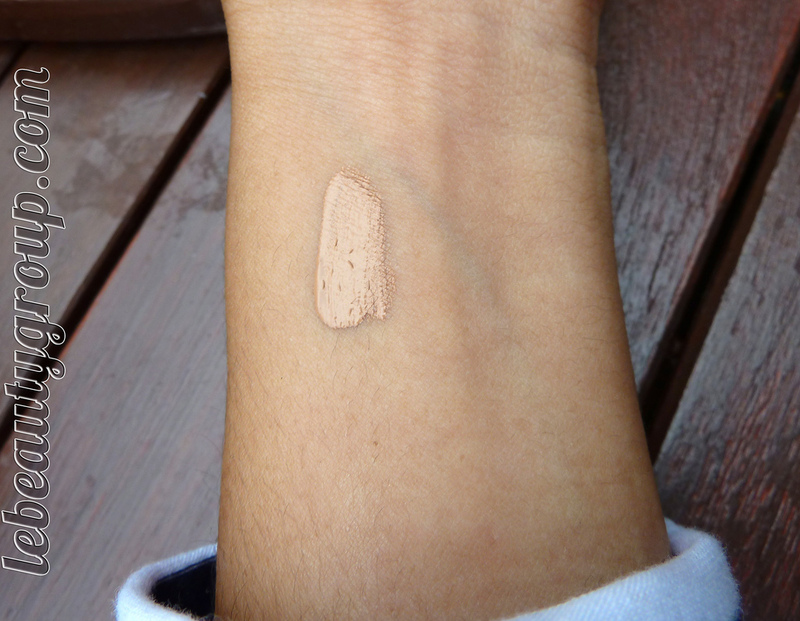 A while ago I bought this concealer in the shade Medium #3 and was terribly disappointed when I saw that it photographed really badly on me. I didn’t know if it was just a bad concealer for flash photography or if it was one shade too light, so I kind of threw it in the back of a drawer and tried to forget about it. But forgetting about it is not an easy task. Pretty much every beauty blogger and youtuber raves about this concealer, and I just couldn’t believe I was the only one to not like it, and so I decided to give it another go and bought it in a shade darker this time. Thank God I did so! I’m absolutely amazed with the results of this concealer. The consistency is quite thick and creamy, almost like MAC Paint Pots, just a bit more moisturising. When you start blending it in you can feel the product holding on to your skin as if it’s saying, “I’m not going anywhere for the next 16 hours“. Which brings me to the staying power of this baby; It lasted for a whole day on my face and I didn’t even have to top it up halfway through the day. 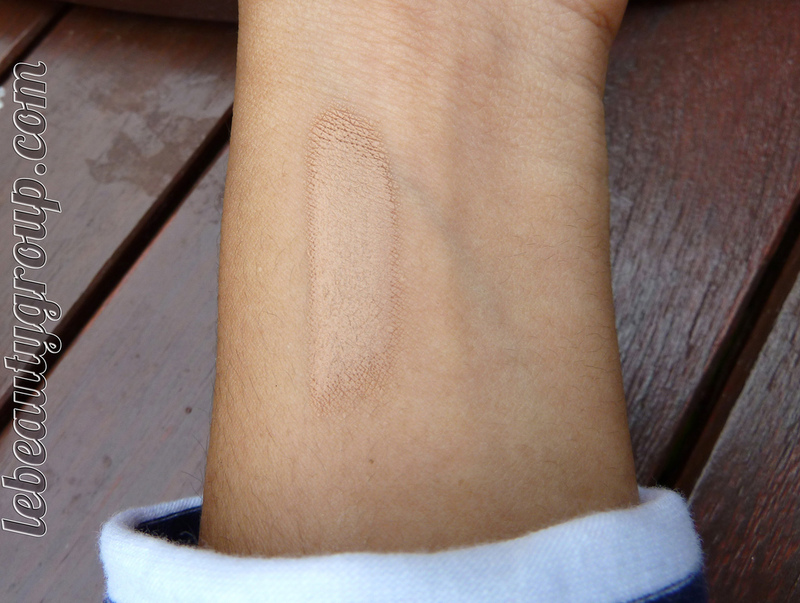 After you blend it all on your skin, you can hardly see any trace of the product. Maybe it’s just the perfect match for my skin, maybe it’s due to it’s formulation; I don’t know, but whatever it is, I know I’m loving it! 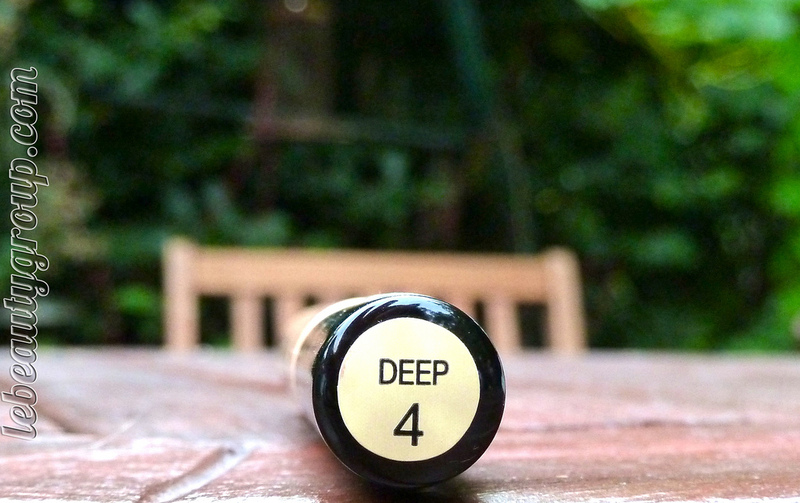 I’m using the shade Deep #4 under my eyes on this photo and you can hardly see it! So, lesson learned, girls. 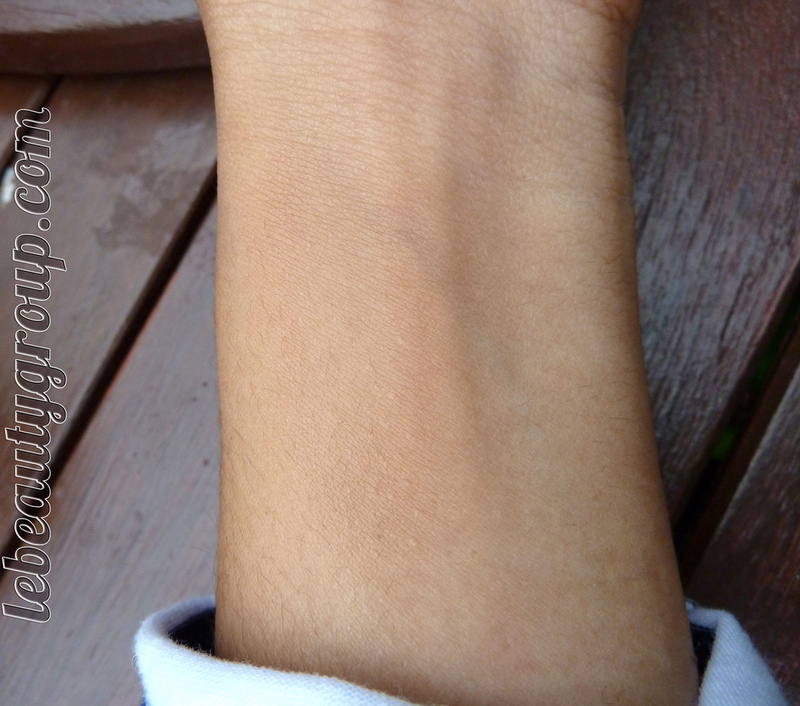 Before you say you don’t like how you concealer looks in photos, try a darker a shade of it!